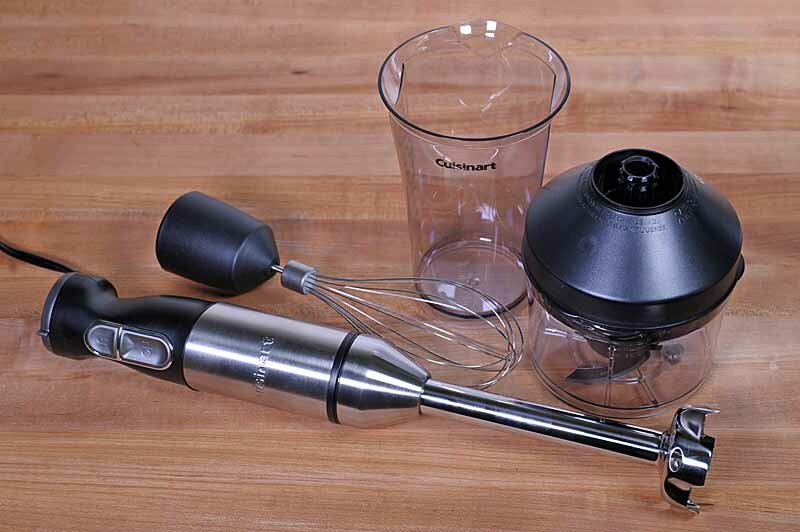 The 9 Speed Cuisinart HM-90BCS 9 speed comes with beaters, dough hooks, a snap-on storage case, and more. In addition to staying organized, it keeps kitchen’s clean with the SmoothStart feature for less splatter or dry ingredient bombs. 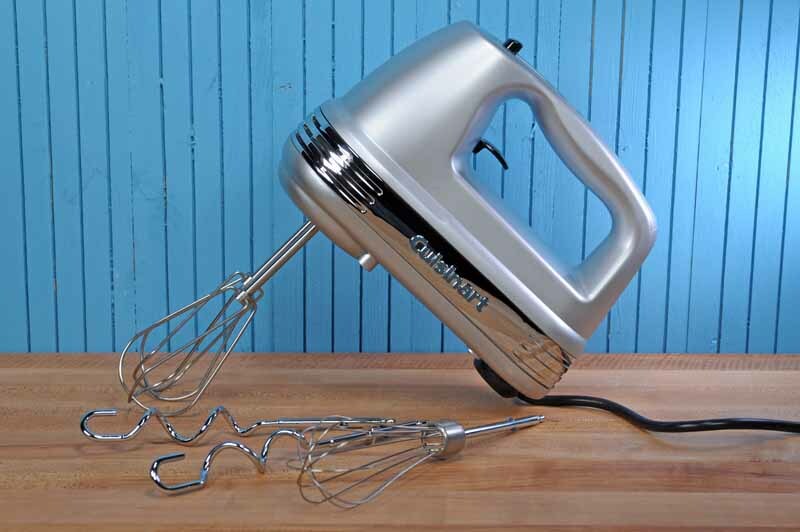 Whatever baked goods you’re looking to make, this hand mixer is ready for the job. Want pour over coffee without the wait? 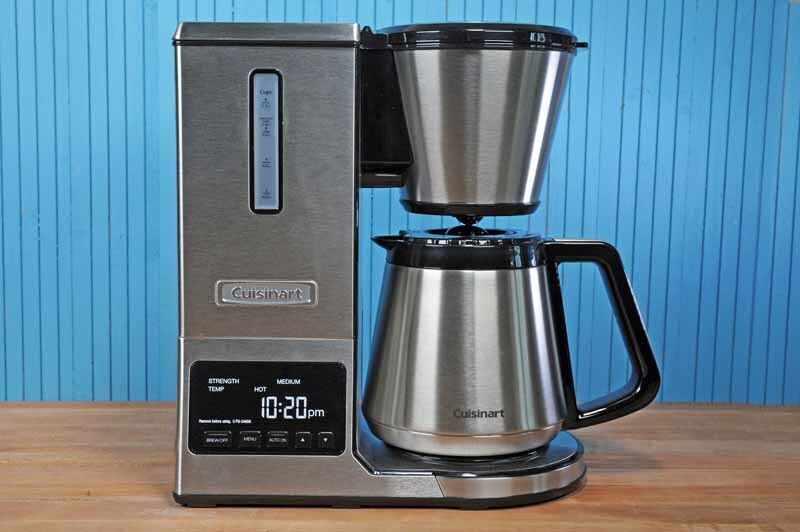 The Cuisinart CPO-800 with glass carafe and CPO-850 with thermal carafe PurePrecision Coffee Brewers feature the technology to make a quick cup of coffee that rivals the taste of a manual pour over. 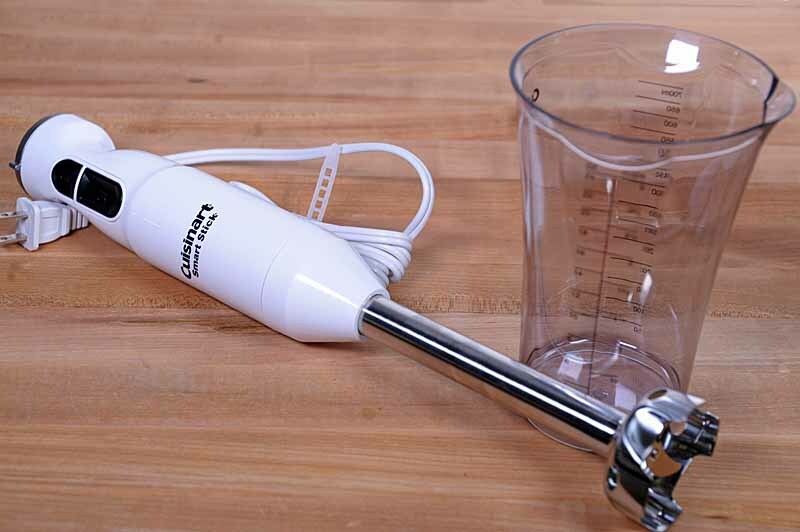 Best of all, you can make multiple cups at a time. Read our review on Foodal now.